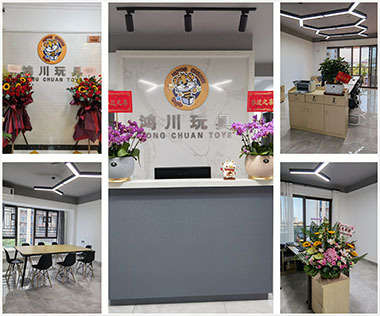 Shantou Chenghai Hong Chuan Toys Limited Company is specializing in world trading, with a mission of pursuing excellence and cooperating sincerely, to offer clients the best service. The company relys on Chenghai District, which is the biggest toys manufacture base of China, and develops the global toys market actively. We have a team with world trade professional salesmen, that could meet clients demands efficiently in time. The company equip with offices, showrooms, reception rooms and warehouse. 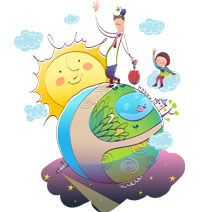 Hong Chuan Toys Limited Company persists in the principle of "Happy Toys". The company is flourishing under efforts of all staff. Looking at the past, we are happy that your succeed is our goal to make an effort. Looking forward, we are confident to insist the mission of "clients first, quality first, basing on sincerity". Hope our sincerity will move you to cooperate with us, to open a new bright future and add a touch of happiness for the word.